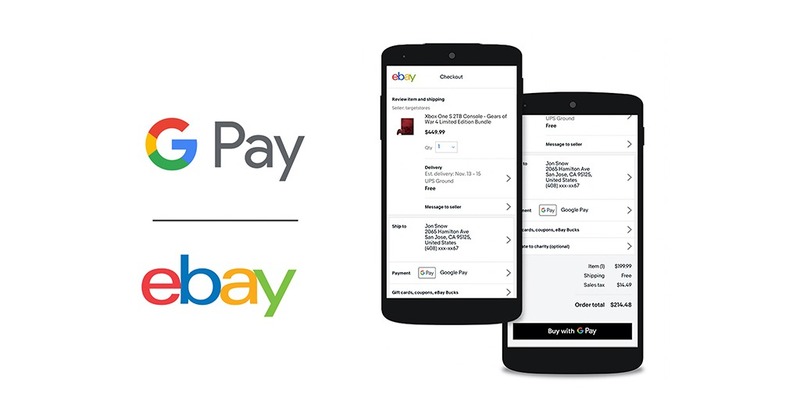 eBay is introducing Google Pay to its suite of payment options. The company announced last year that it will intermediate end-to-end payments on its marketplace to further simplify and improve the customer experience and expects to manage a majority of the payments on its platform in 2021. Google Pay will be available to Android users starting in early April, joining Apple Pay as the latest payment option on the platform. Both options are currently only accessible when buying from sellers enrolled in eBay’s new payments experience and will be increasingly available to shoppers as the program grows to process more volume in additional geographies.